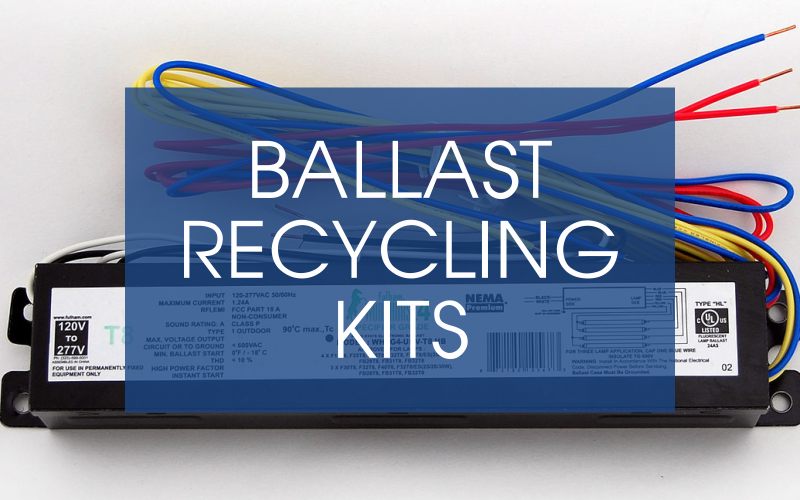 Bulbs, Ballast, Batteries, and More - 13 Locations! 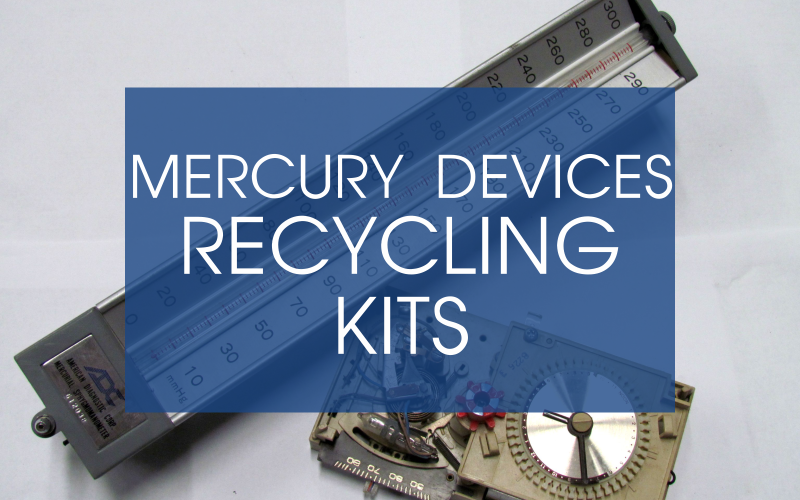 Order recycle kits form the nation’s largest bulb recycler! Recycle today, to save tomorrow. As the nation’s largest bulb recycler, Lighting Resources and its EZ on the Earth division are committed to providing quality recycling services to clients. 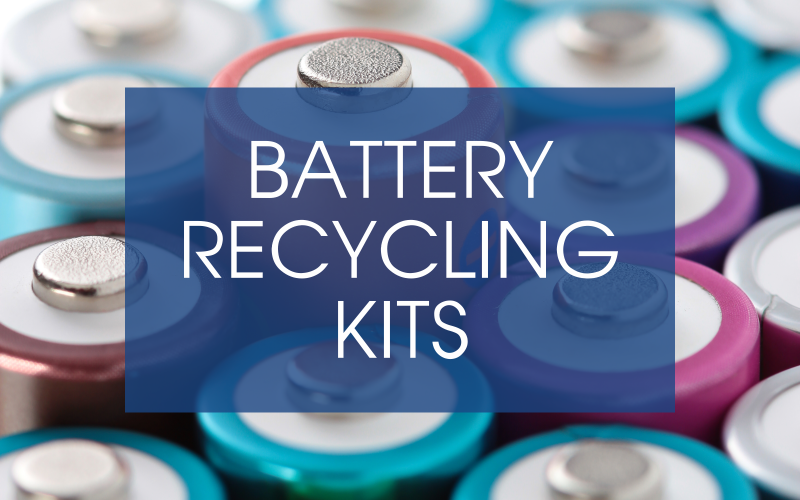 Whether you have truckloads of waste light bulbs or just a bucket of spent batteries, we have a recycling solution that will take care of your wastes, keep you in compliance, and help you manage your environmental commitment. 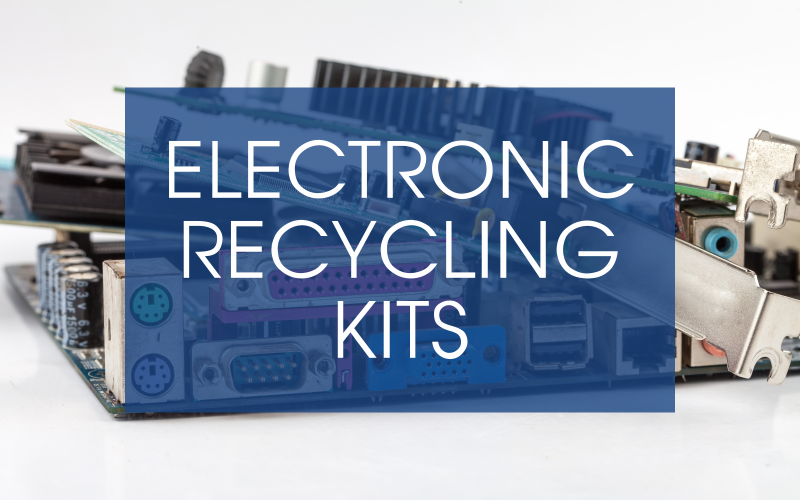 Operating 13 locations throughout the United States with a nationwide truck fleet, and mail-back recycling program, we also recycle electronic scrap, batteries, ballasts, thermostats, tritium exit signs, and smoke detectors. 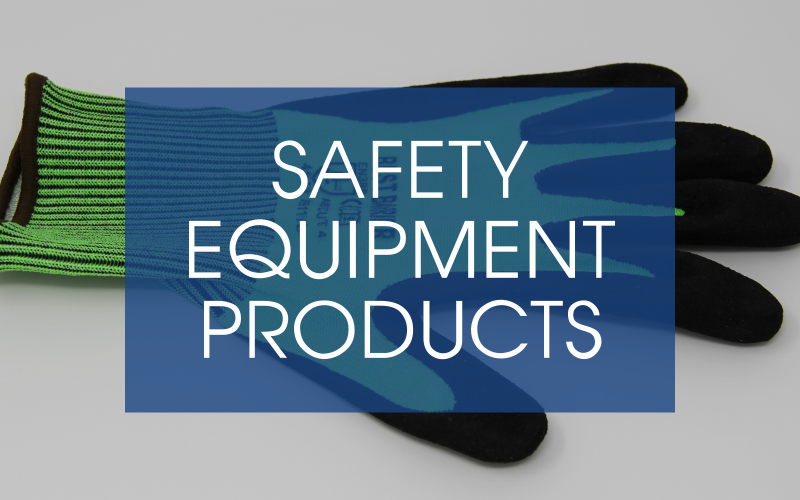 As we continue to grow we are now offering new and innovative products for sale including zero energy maintenance free exit signs, tritium exit signs, photo-luminescent tapes and markings. Call us today and see for yourself. 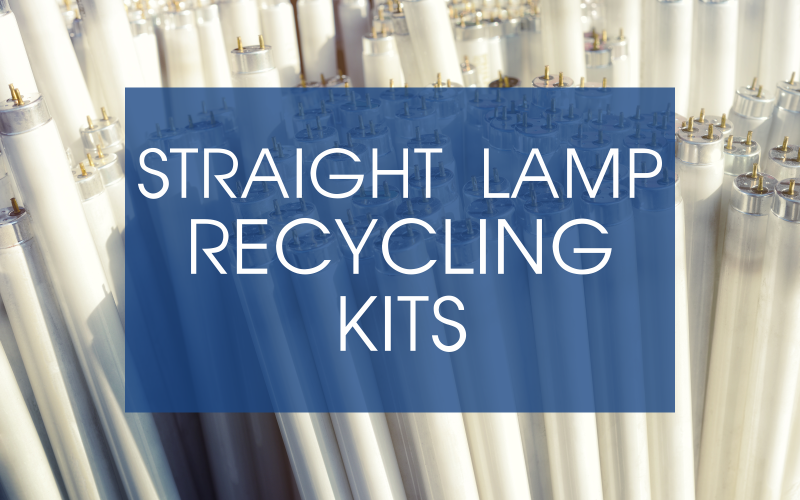 Whether you generate truckloads, pallets, or require a recycle kit, Lighting Resources can service your needs. Keeping waste materials out of the environment is fundamental to EZ on the Earth and Lighting Resources. Our recycling centers use best-in-class processes and equipment to reclaim as many materials as possible. 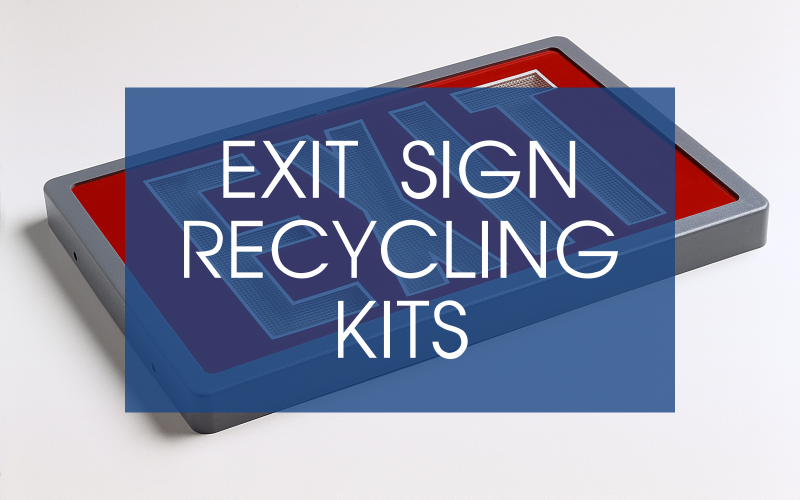 Lighting Resources makes it easy to recycle pallets, truckloads, or recycle kits of light bulbs, batteries, ballasts, electronics, mercury devices, smoke detectors, and tritium exit signs. EZ on the Earth contributes a portion of all sales of our recycle kits to www.savethefrogs.com and educates children about the importance of protecting the environment.